“We are pleased to have Anna-Marie join the Harcourts Group as our newest business owner. Anna-Marie has had an outstanding start to her real estate career and we are proud to be able to help her in her dream of business ownership. 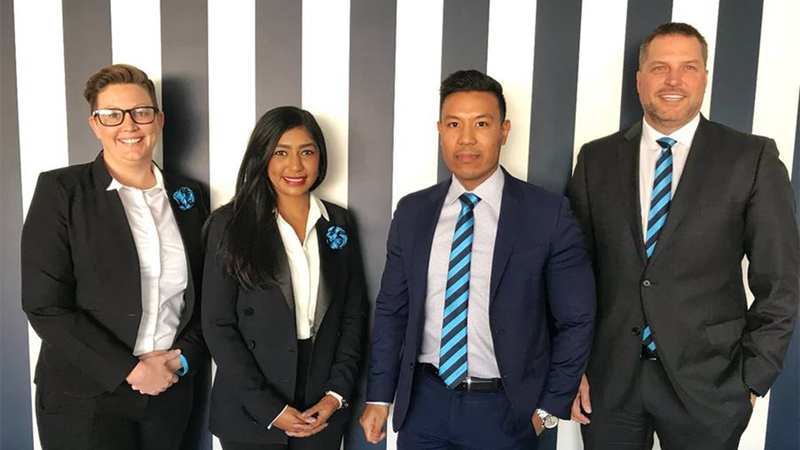 “Anna-Marie will take over the management of our Harcourts Elite office in Canning Vale and will be rebranded as Harcourts Prestige Real Estate. We look forward to assisting in her future success,” said Mr Blakeley. Ms Bartolome is on fast trajectory to business success, drawing on her in-depth exposure to sales, marketing and business development whilst working within the legal and professional services industry to catapult her into the real estate industry serving the Western Australian markets. Harcourts Prestige will take over the office space of Harcourts Elite, owned by Donna and David Whitehead, who are relocating their business to South Perth.